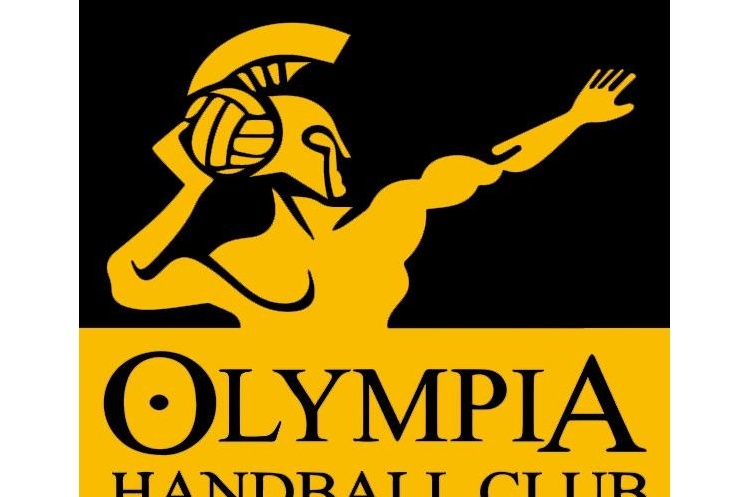 In the women’s Premier Handball League, Olympia were able to maintain their unbeaten start to the season with a 21-36 win over Peninsula. In the only league match of the weekend, the Londoners travelled to the North West in time for a 13.30 throw off. At half-time, Olympia were leading 11-16, which became that 15 goal margin by the final whistle. There were strong goalscoring performances from Peninsula’s Amy Hardwick and Lauren Wilkinson, with five each. For Olympia, the top scorers were Maria Stricevic and Ingrid Liv-Morkken. The London club has now gone up one in the table, overtaking NEM Hawks, to sit second behind London GD. Peninsula maintain their seventh position, but have a goal in hand over the teams above them. Both teams are in action next weekend. Peninsula face league leaders London GD, whereas Olympia take on bottom of the table University of Loughborough.